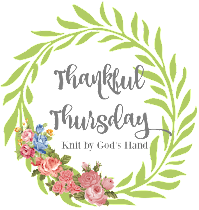 Knit By God's Hand: Humpday Confessions: My mom!!! What do I need to do some confessions on today? 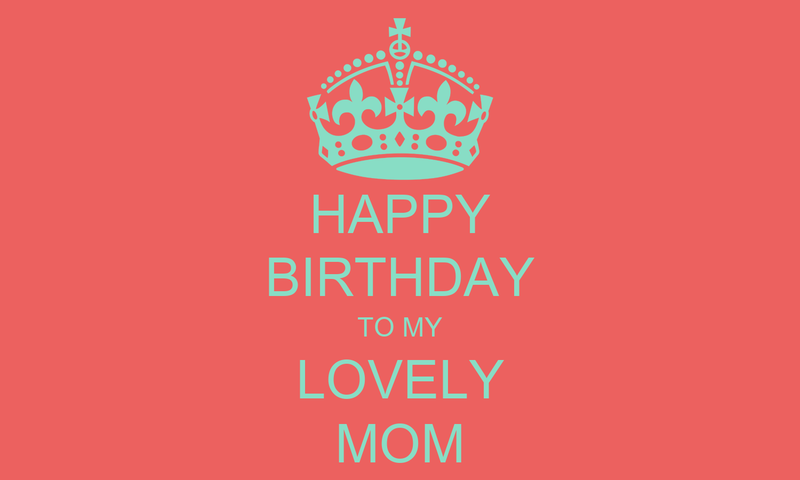 Well, it's my mom's birthday today! So of COURSE I need to confess some things about her. ... I always say I remember my mom's hair being black. She tells me her hair has never been black a day in her life. I want to know if she wore a wig, or if I had a nanny ... why do I remember black hair? ... my mom always was up for a game. I always loved that growing up. It made me the game player I am today. We'd either play a board game, a card game & if worse came to worse, we'd watch a TV game show & play along. That may be why I'm the queen of useless trivia information. ... Mom used to dress me up like Alice in Wonderland. I had blond long hair so she always had me in blue & white dresses. She even had my childhood room set up with a big mirror like the Looking Glass. ... when she was little, mom had to take tap dancing lessons. Ginger Rogers, move over. ... The Wizard of Oz was an EVENT in our home. In the days when it was only played once a year, you can bet we had to sit together as a family, in the basement, around the console TV & watch it together. ... My mom's obsession with the Wizard of Oz has taken a life of its own through the years. ... my mom is in the middle of a bunch of brothers & sisters. There are 10 siblings all together. Big Italian family. ... my friends always loved hanging around with my mom. I never minded either. I had the cool mom. ... All my friends will attest to this... you never saw my mom without a TAB in her hands or near her. 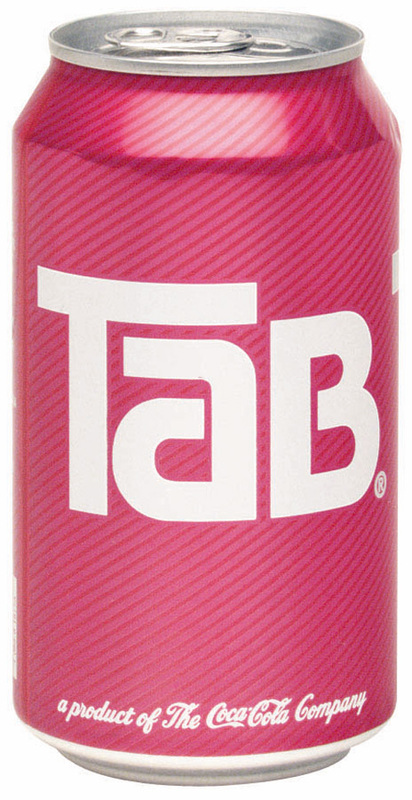 My mom will CUT YOU if there is one carton of TAB in the store & you are trying to pick it up. ... my mom always made the best lasagna when I was growing up. It was always a treat when she would make it. ... Blue is my mom's signature color. I got her a green shirt one time & she looked at me like I lost my mind & asked what was wrong with me. ... Talking with my mom, she is probably one of the few people in this world I can talk to & laugh till I have tears running down my face. ... my mom taught me my love of yarn. She used to crochet & I can remember sitting & watching her work on baby blanket after baby blanket. She used to have me in stores digging through tons of yarn looking for the same skein number so it would all match. She had one blue crochet hook that no one was ever allowed to touch. If it got lost, we knew the world would implode.... I think she still has it to this day. ... She also had a pair of scissors she kept in her night stand that no one could touch. ... in that night stand was also a package of Andes mints. Don't even THINK about touching them. ... mom is allergic to seafood. Used to not be. She used to eat tuna fish every day of her life... & then one day she picked me up at the bus stop & I literally didn't even recognize her because her face was so swollen. Now, if anything 'seafood' touches her food, her face blows right up. ... 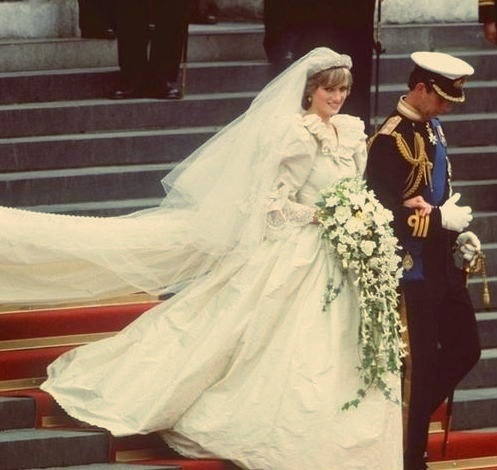 I can remember my mom waking me up early to watch Princess Diana & Prince Charles wedding. I cherish that memory & love that my mom loved the whole fairy tale thing enough to have me experience it. awww, happy birthday to your moms!! Such a fun post! Happy Happy birthday to your mom!! Happy Birthday! She sounds like a fantastic lady! I love that she'll cut you if you try to take the last case of Tab. Ahh that was so sweet..written in a way that makes me want to hang out with her...we could talk Oz! Happy Birthday to your mom! She sounds like a wonderful person, someone I'd love to meet. I had the cool mom too. Happy birthday to yours! Hahaha... my mom drank Tab, too!!!!!!! 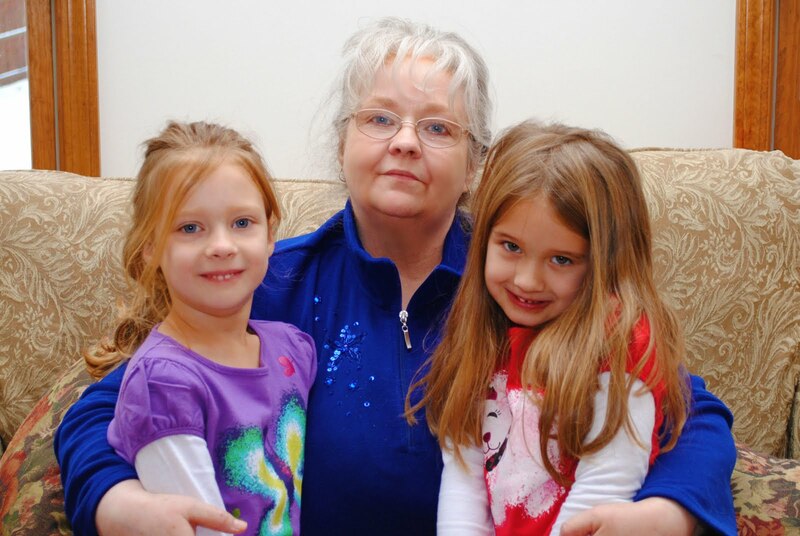 I really enjoyed this post and I hope your mom had a fabulous birthday!